Guess Who’s Publishing a New Ebook? 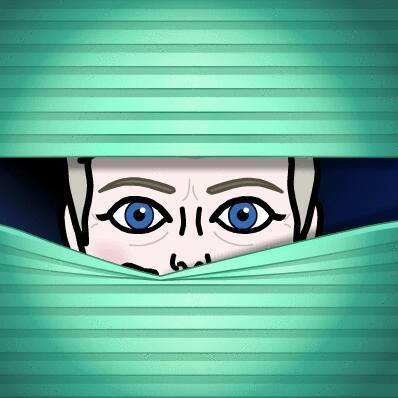 Thank you, fellow bloggers, for reading a draft of my newest story, especially those of you kind enough to comment. Your reactions gave me the courage to publish it as an ebook so others could be as haunted by the story as I have been. In creating a fictional version of events, I have changed a few things, but it is based on something that actually happened to me and my family when I was just four years old. 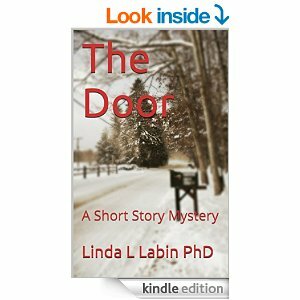 After some revision, I’m happy to report that my new short story mystery, “The Door,” is now an ebook. The cover graphic is a photo of my road, taken last winter. If you missed the story, you can still find it online at the amazon store. Even if you don’t have a Kindle or Fire, you can download a free app for your electronic device so you can download and read ebooks. My app is on my smartphone, so I always have about 100 books available wherever I am.